Who would have thought that I’d end up getting corporate sponsorship? 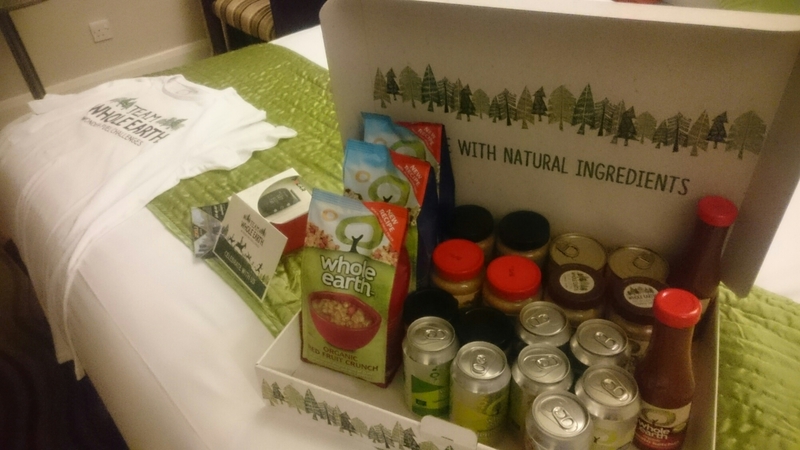 I’m so excited to be part of Team Whole Earth, who know how to keep me well-supplied with their products! There’s no such thing as a free lunch, however, so I guess I’d better step up my training so that I can do Team Whole Heart proud come race day (Man Vs Horse, June 2015).